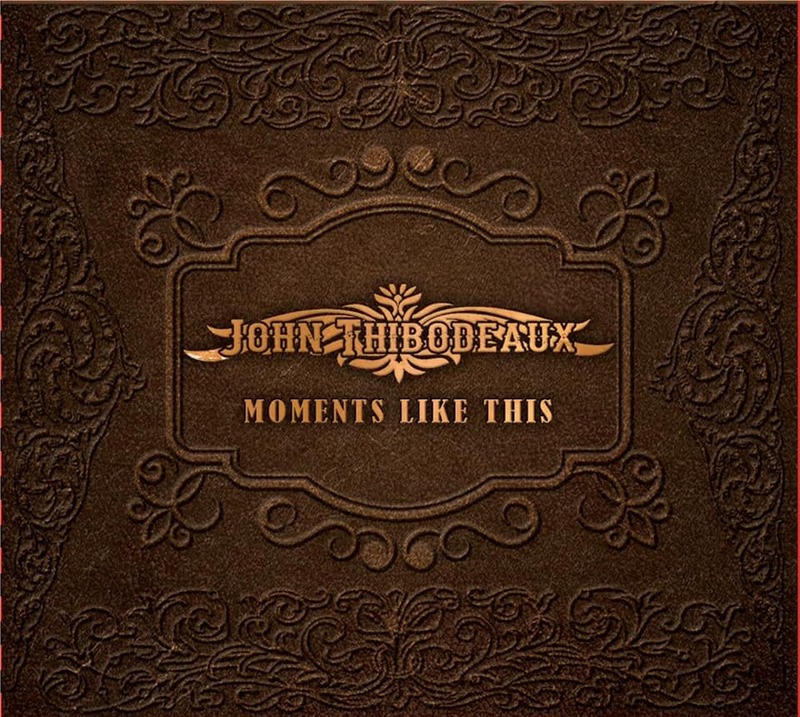 I really like “Moments Like This” (MusicSmith Records), the new album by John Thibodeaux, singer / songwriter from the Beaumont TX area, an area famous in the world of country music because of the likes of many famous singers such as Mark Chesnutt, Clay Walker and Tracy Byrd. George Jones himself began his career playing on a local radio. 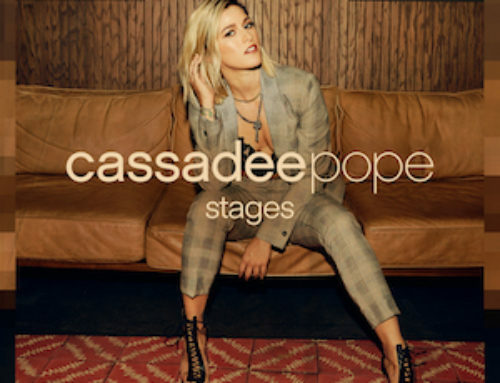 As I said, I really like “Moments Like This”, a brilliant album, musically far from the modern Nashville sound, but very close to the classic Texas sound. 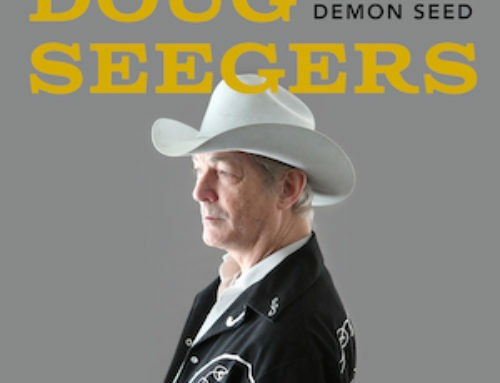 John defines himself “Texas seasoned with some cajun spice”, and this Cajun soul is felt especially in the arrangements of 2 tracks in particular; ( “Squeeze Box” and “Red Beans and Rice”), reminding everyone that after all, Louisiana is not so far away. 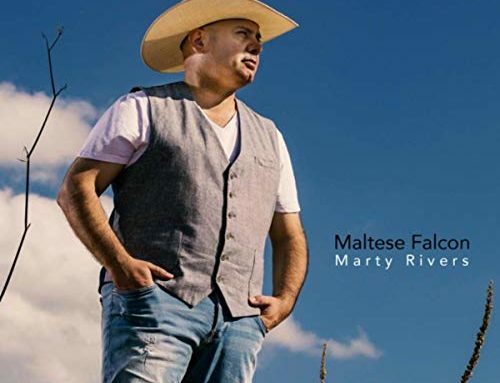 “Moments Like This” is above all a good country music album starting from “Buzzed on Loving You”, the first single taken from the Cd, which reached a very high position on the Texas charts. 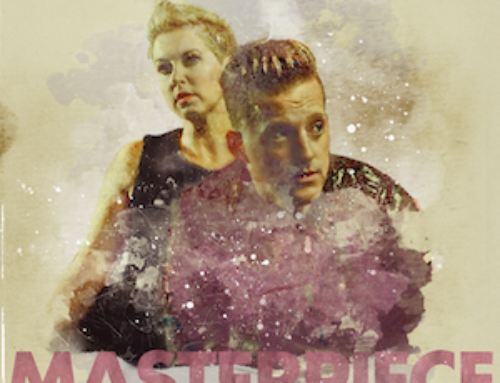 Produced by Robb Tripp (Grammy winner), “Moments Like This” is perfect for people who love country music, tradition and The Lone Star State, and the 11 tracks (including, in particular, “Thank A Soldier”, the title track, “Moments Like This” and the beautiful “Don’t Want To Love Her Anymore”) makes you want to listen to it over and over again. King George Strait really inspired a lot of young musicians. Highly recommended. (Gianluca Sitta). 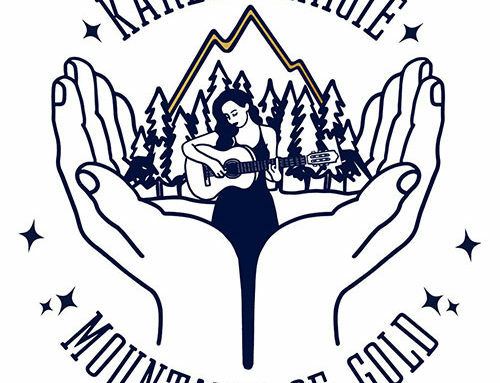 Karen Craigie: Mountains Of Gold.